It's been years really till we could finally see something new from Justin Timberlake. After so many years, JT hasn't really lost his pull on the public and despite becoming grittier, greasier, and not-so-sleeker, he is still a winner on this video. Warning: For the kids of all ages, the video that follows is a little to explicit so better watch out for craning eyes behind you back -- it could have been your mom's whose stopping you to watch it... and taking the screen so that she could enjoy JT's new music video on her own. 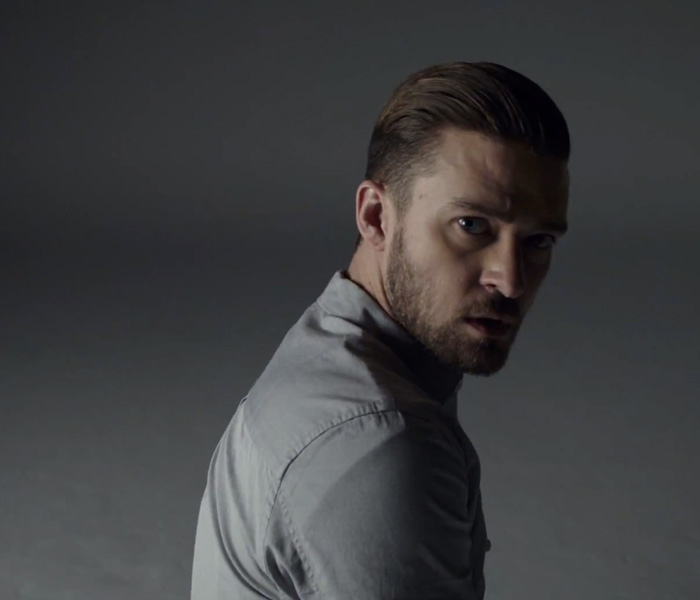 Watch the music video of Tunnel Vision by Justin Timberlake. Coming from JT's third studio album (called The 20/20 Experience) and the third single from it, Tunnel Vision resonates some of the older songs by this suave artist, but added with some experimental elements here and there that make it fresh. Warning: I am sure you'll watch the video for the second... the third time... and maybe some more.